1980 $200 Koala Gold coin Unc in folder. 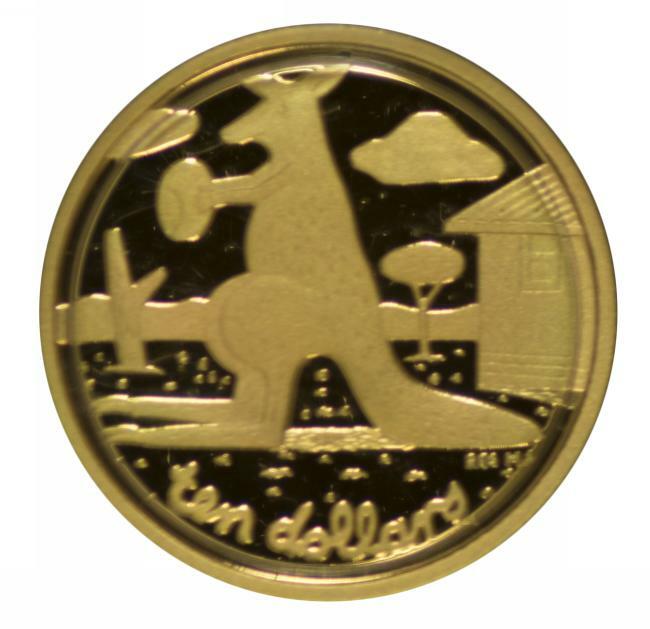 1980 $200 Koala Gold coin Unc. 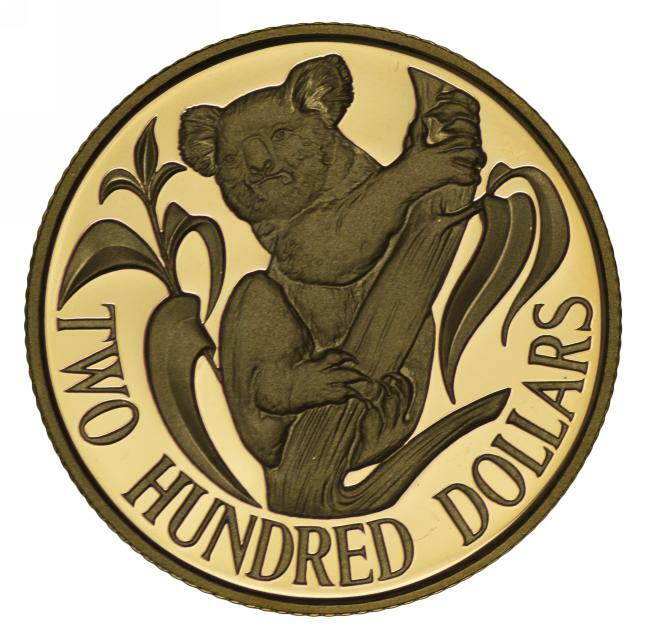 1980 $200 Koala Gold proof coin in presentation case, with certificate. 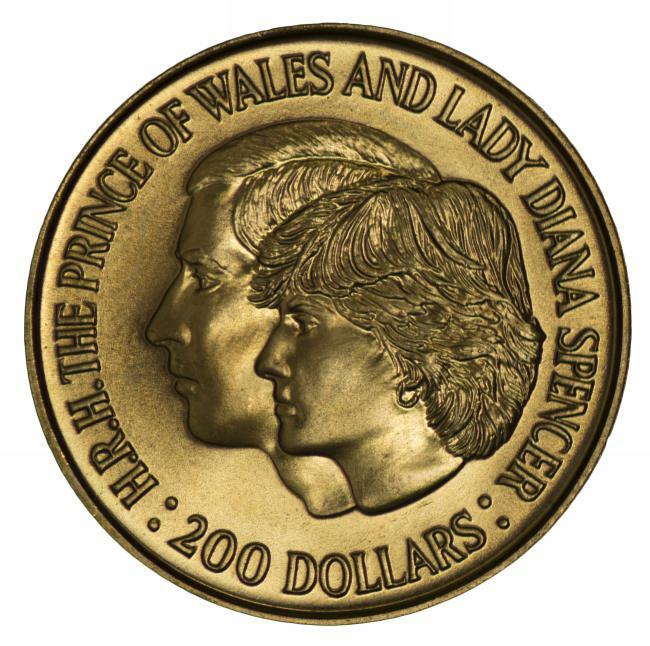 1981 $200 Royal Wedding Gold coin Unc. 1982 $200 Commonwealth Games Gold proof coin in presentation case, with certificate. 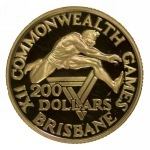 1983 $200 Koala Gold coin Unc in folder. 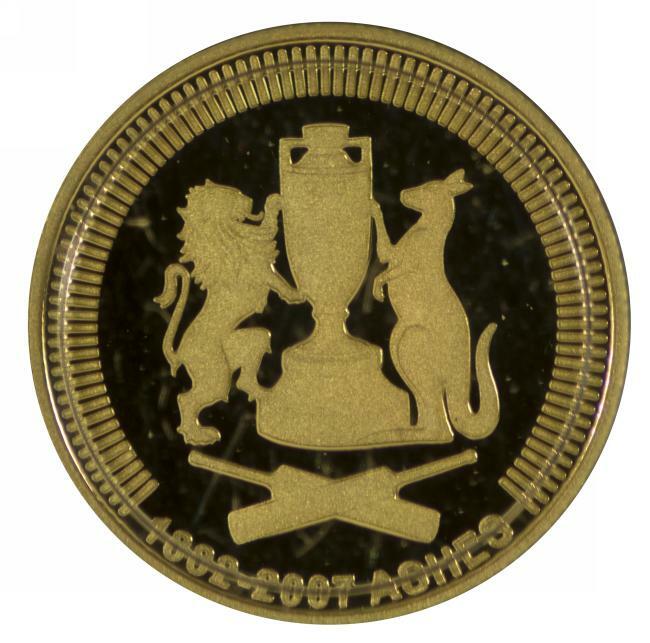 1983 $200 Koala Gold proof coin in presentation case, with certificate. 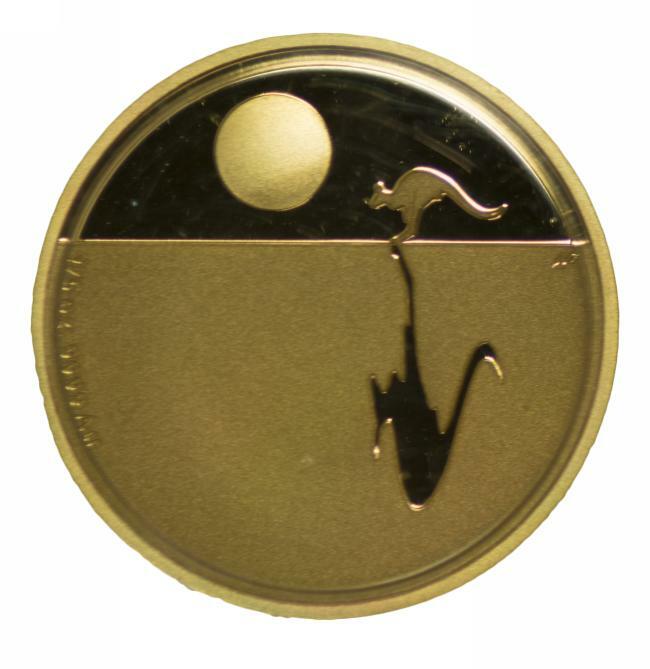 1984 $200 Koala Gold proof coin in presentation case, with certificate. 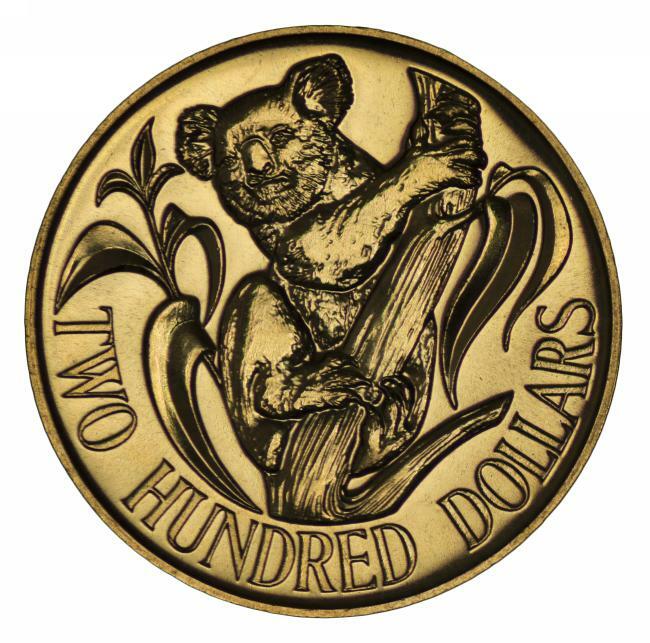 1985 $200 Koala Gold proof coin in presentation case, with certificate. 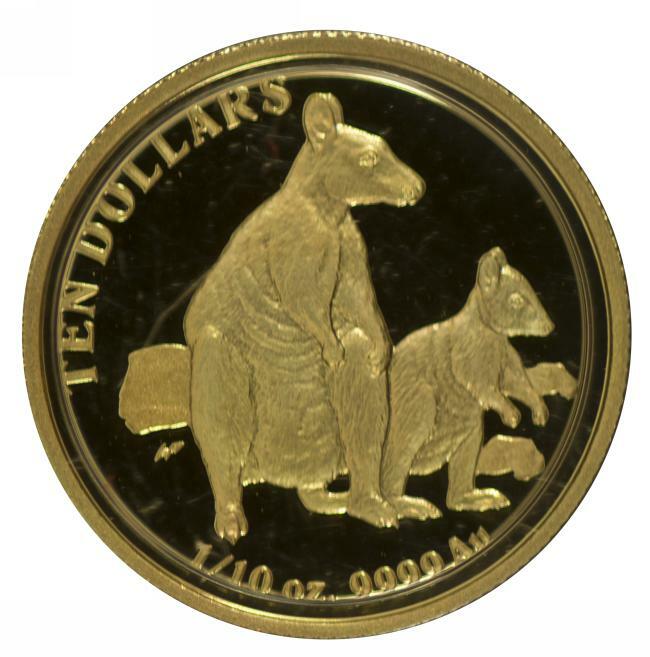 1986 $200 Koala Gold proof coin in presentation case, with certificate. 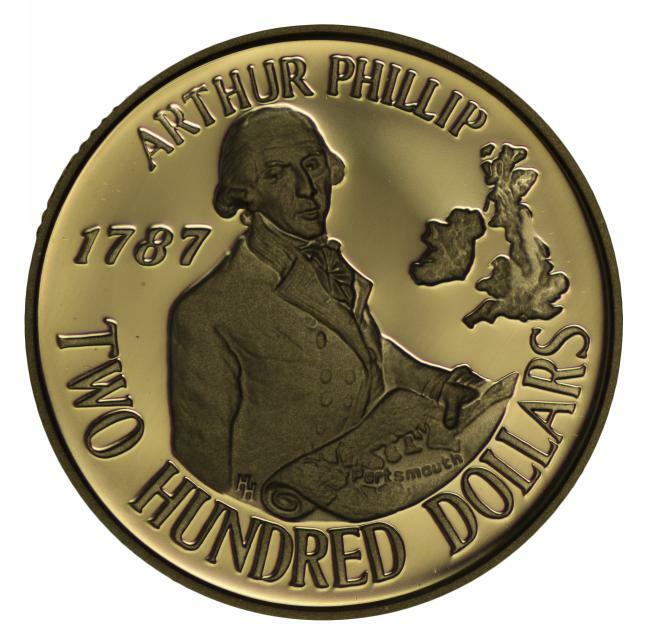 1987 $200 First Fleet Departure Gold Proof Coin depicting Arthur Phillip in presentation case, with certificate. 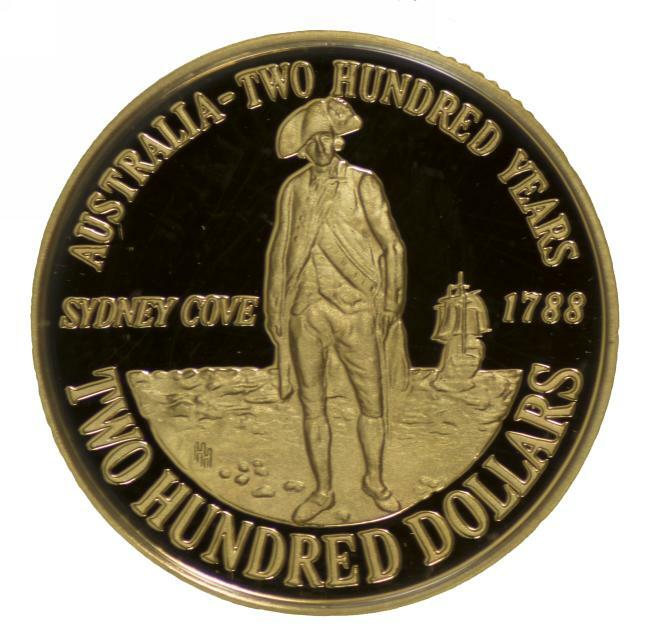 1988 $200 First Fleet Arrival Gold proof coin in presentation case, with certificate. 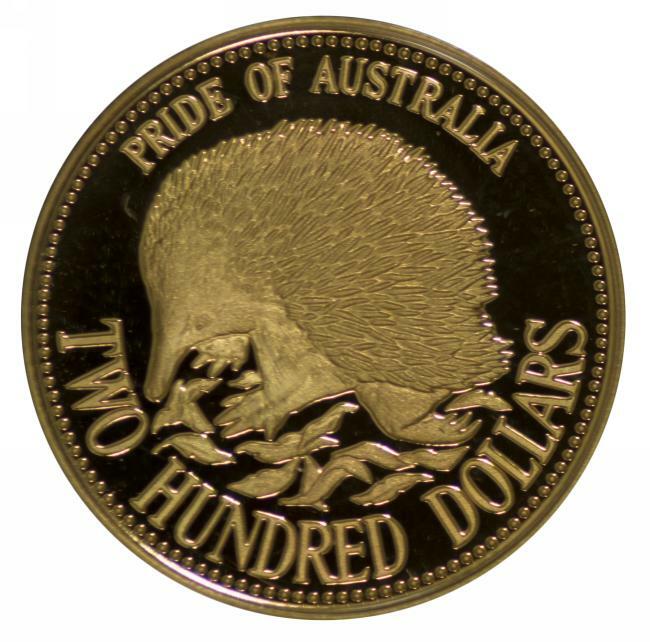 1992 $200 Echidna "The Pride of Australia" series Gold proof coin in presentation case, with certificate. 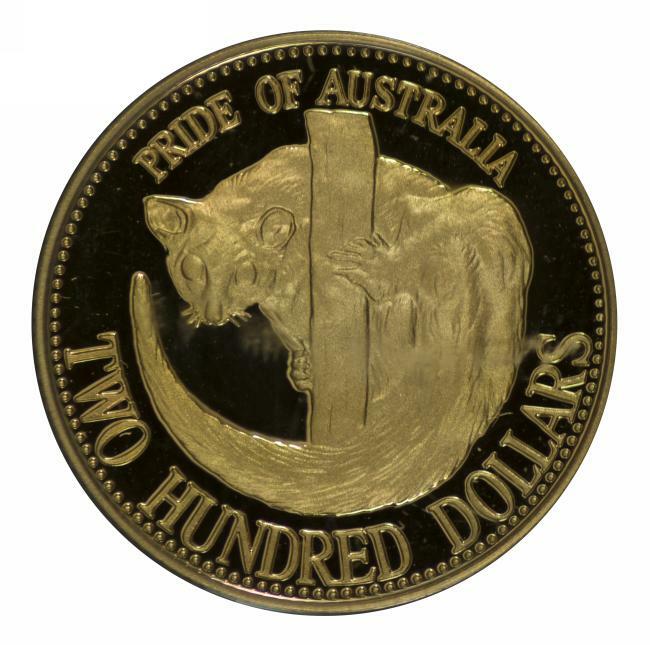 1993 $200 Squirrel Glider "The Pride of Australia" series Gold proof coin in presentation case, with certificate. 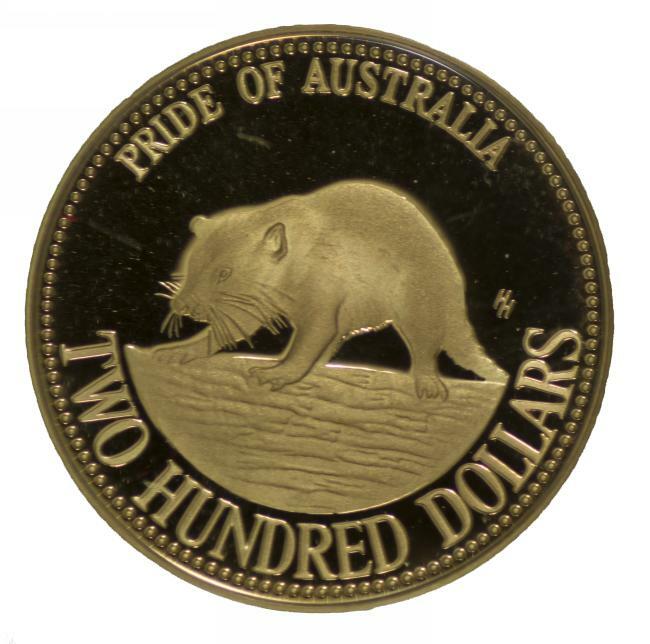 1994 $200 Tasmanian Devil "The Pride of Australia" series Gold proof coin in presentation case, with certificate. 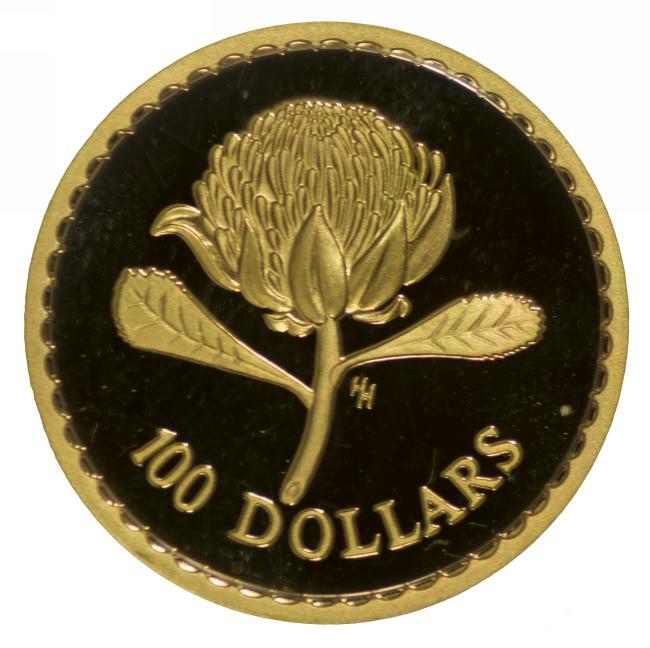 1995 $100 Floral Emblems Gold proof coin, depicting a Waratah in presentation case with certificate. Contains 1/3 of a Troy oz of 99.99% pure gold. 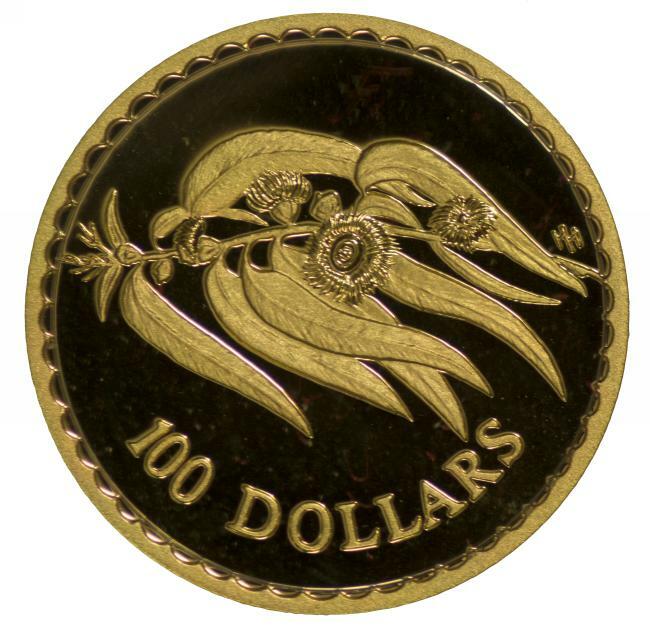 1996 $100 Floral Emblems Gold proof coin, depicting a Blue Gum in presentation case with certificate. Contains 1/3 of a Troy oz of 99.99% pure gold. 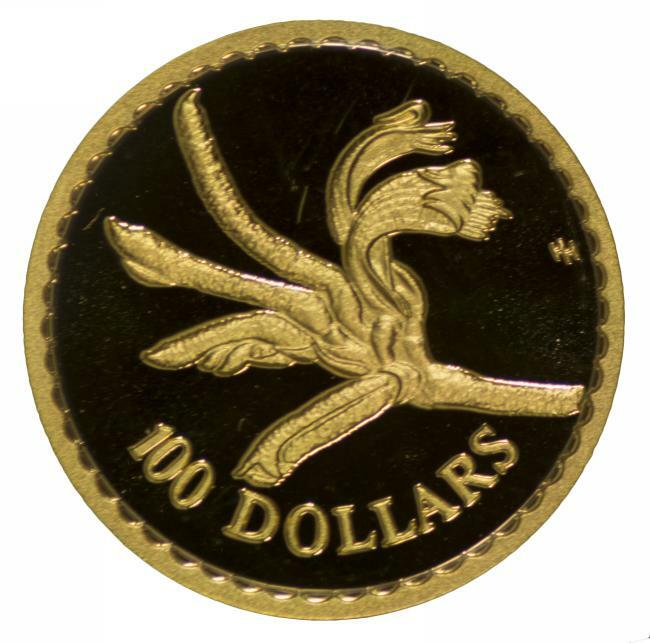 1997 $100 Floral Emblems Gold proof coin, depicting a Kangaroo Paw in presentation case, with certificate. Contains 1/3 of a Troy oz of 99.99% pure gold. 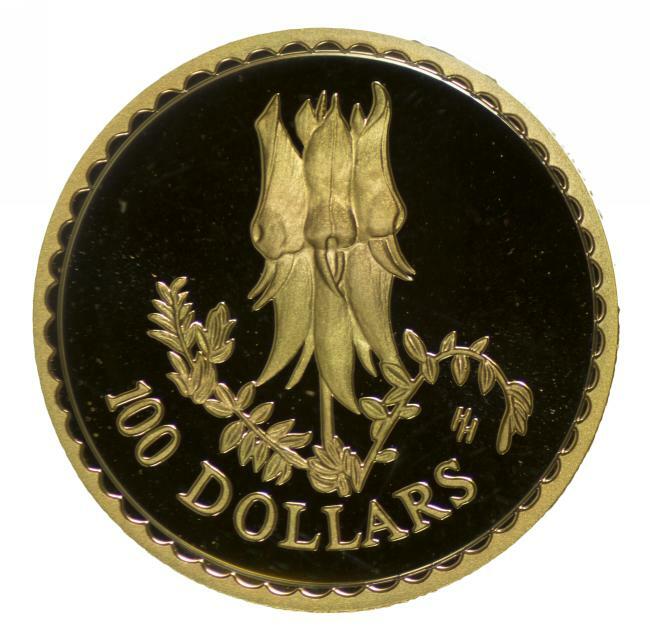 1998 $100 Floral Emblems Gold proof coin, depicting Sturt's Desert Pea in presentation case, with certificate. 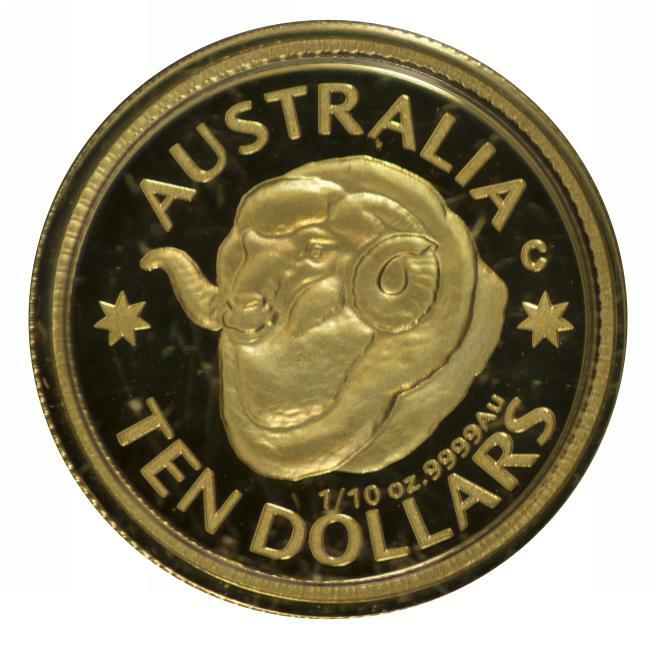 Contains 1/3 of a Troy oz of 99.99% pure gold. 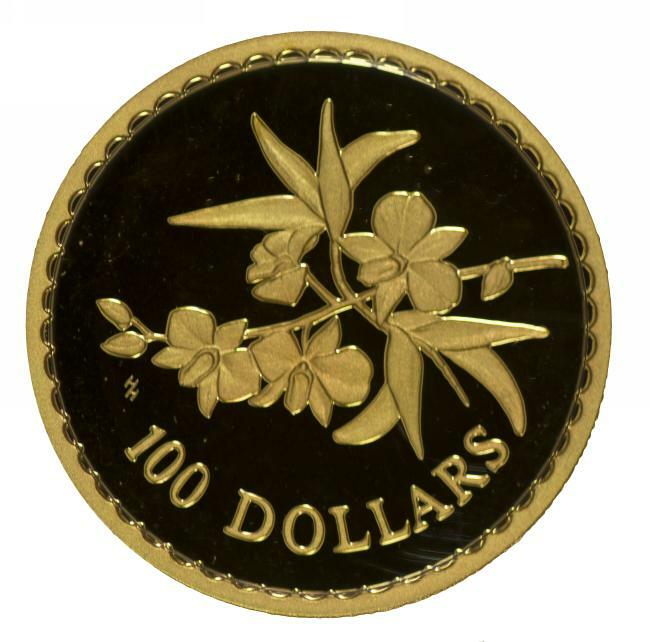 1999 $100 Floral Emblems Gold proof coin, depicting Common Heath in presentation case, with certificate. Contains 1/3 of a Troy oz of 99.99% pure gold. 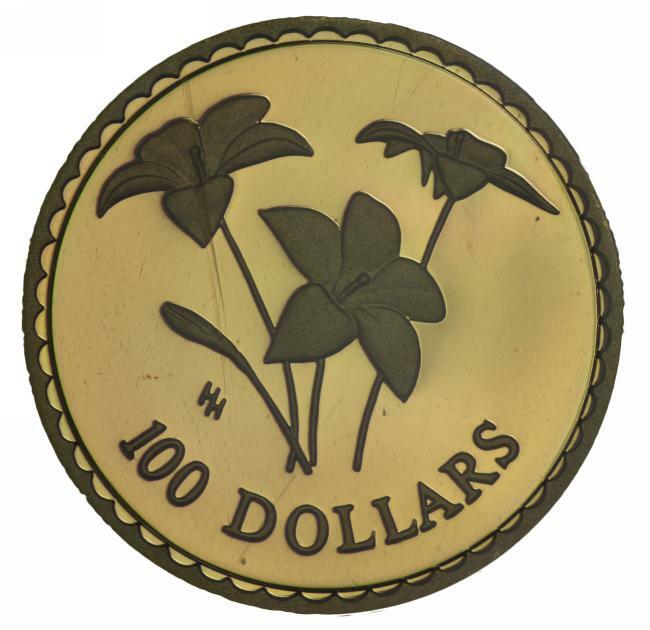 2000 $100 Floral Emblems Gold proof coin, depicting a Cooktown Orchid in presentation case, with certificate. Contains 1/3 of a Troy oz of 99.99% pure gold. 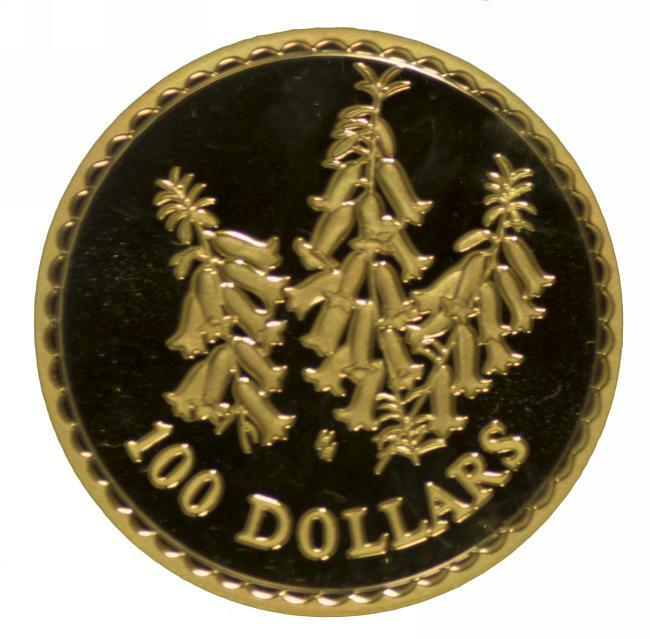 2001 $100 Floral Emblems Gold proof coin, depicting Golden Wattle in presentation case, with certificate. Contains 1/3 of a Troy oz of 99.99% pure gold. 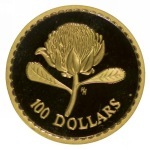 2002 $100 Floral Emblems Gold proof coin, depicting Sturt's Desert Rose in presentation case, with certificate. Contains 1/3 of a Troy oz of 99.99% pure gold. 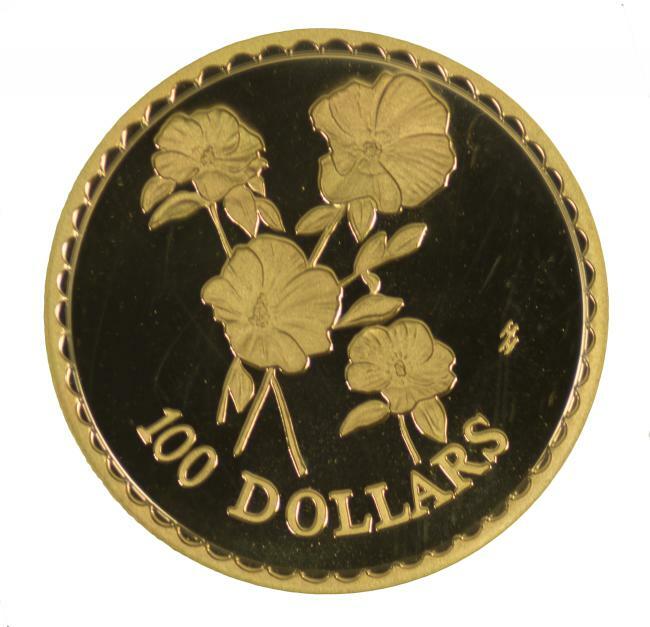 2003 $100 Floral Emblems Gold proof coin, depicting a Royal Blue Bell in presentation case, with certificate. Contains 1/3 of a Troy oz of 99.99% pure gold. 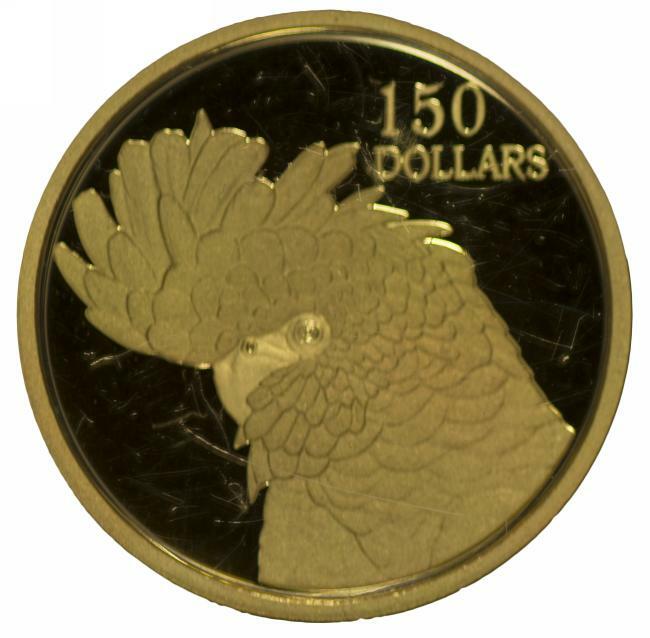 2004 - 2006 $150 Rare Birds set of 3 Gold proof coins in jarrah presentation case, with certificates. 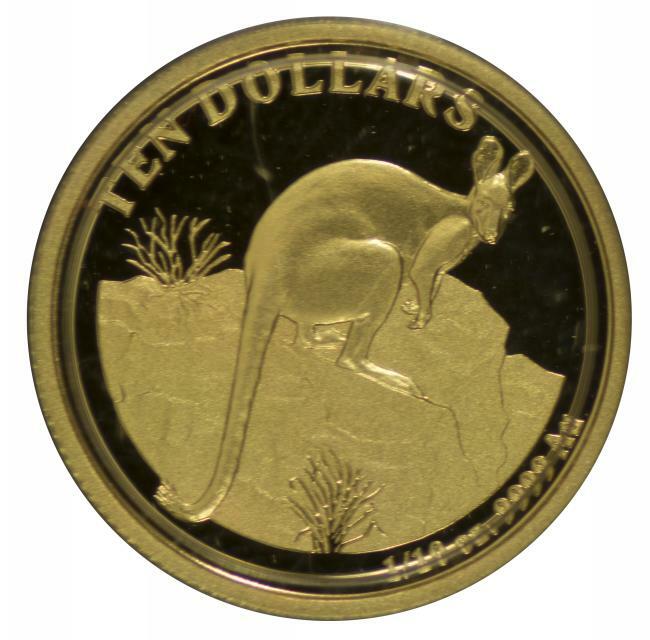 Each coin contains 1/3 of a Troy oz of 99.99% pure gold. 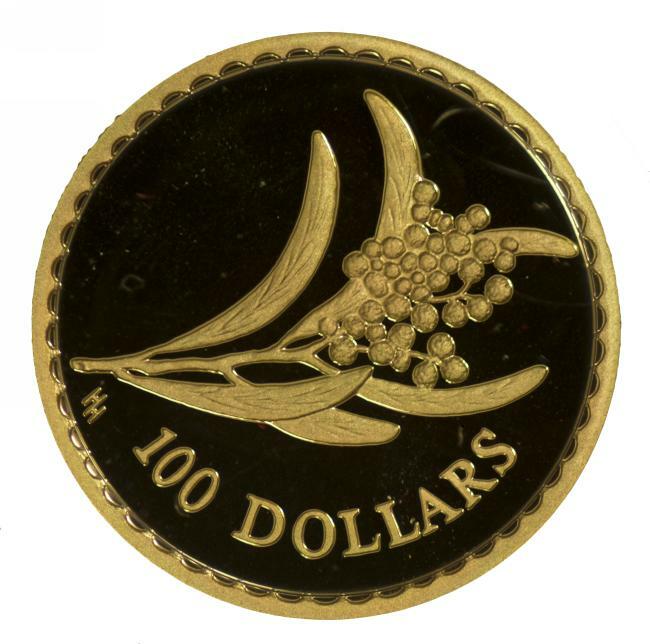 2007 $10 Ashes Gold proof coin in wooden presentation case, with certificate. 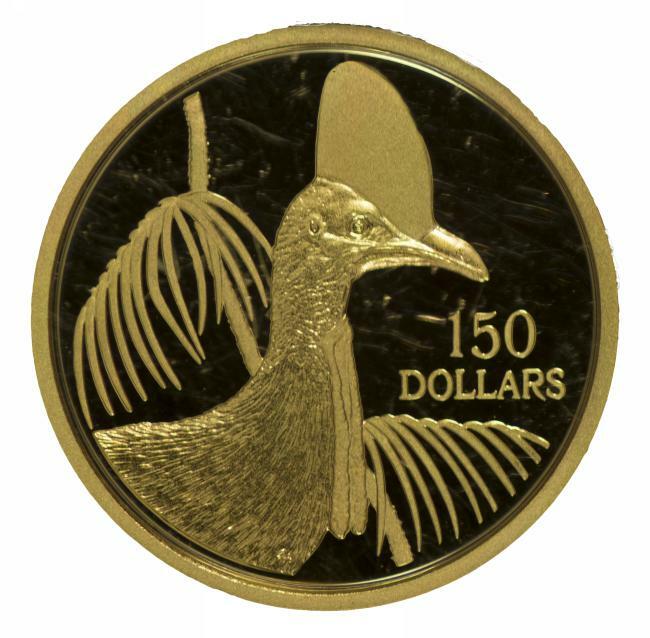 2008 - 2010 $5.00 Little Dinkums set of 6 Gold proof coins in cases, with certificates. 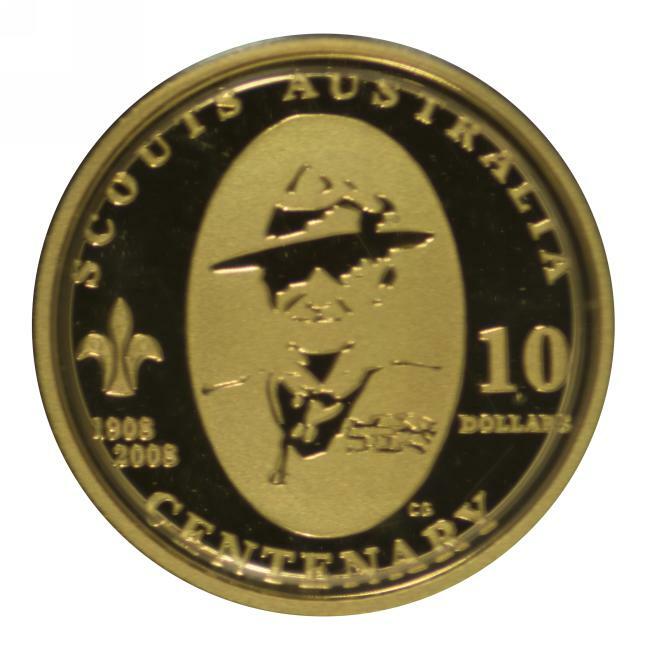 Each coin contains 1/25 of a Troy oz 99.99 pure gold. 2008 $10 Kangaroo "Reg Mombassa" Gold proof coin in wooden presentation case, with certificate. 2008 $25 Kangaroo at Sunset Gold proof coin in wooden presentation case, with certificate. 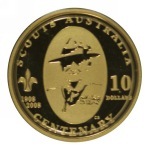 2008 $10 Centenary of Scouts Gold proof coin in wooden presentation case, with certificate. 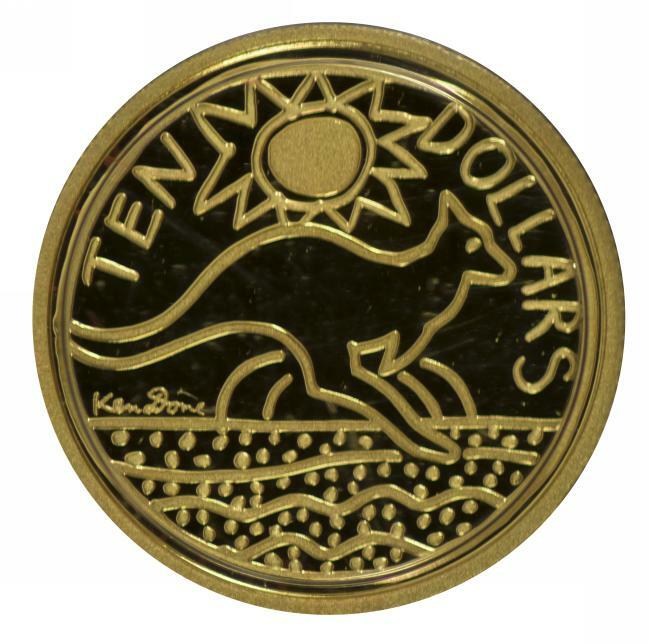 2009 $10 Kangaroo "Ken Done" Gold proof coin in wooden presentation case, with certificate. 2010 $25 Kangaroo at Sunset Gold proof coin in wooden presentation case, with certificate. 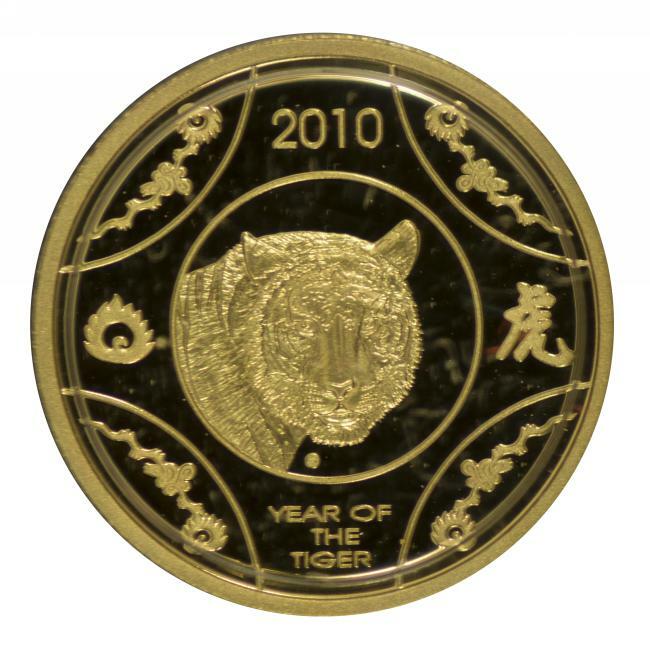 2010 RAM $10 Year of the Tiger Lunar Gold proof coin in wooden presentation case, with certificate. 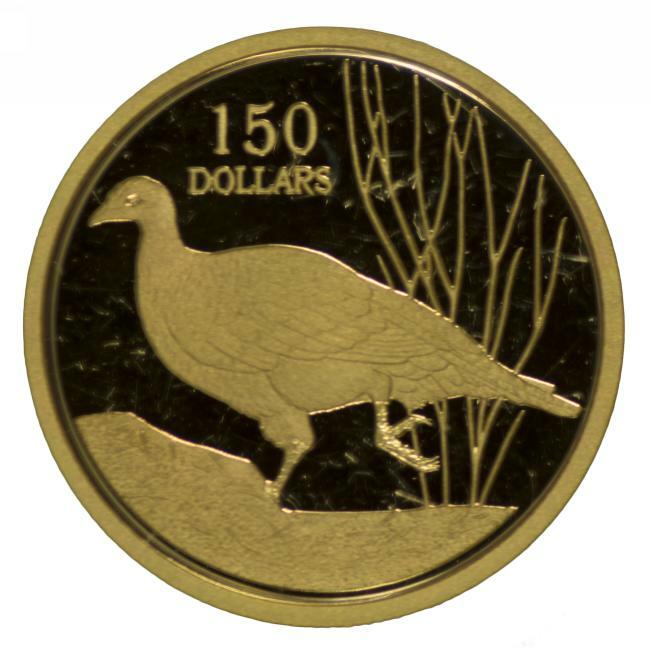 2010 RAM $10 Yellow-Footed Rock Wallaby Gold proof coin in wooden presentation case, with certificate. 2011 $25 Kangaroo at Sunset Gold proof coin in wooden presentation case, with certificate. 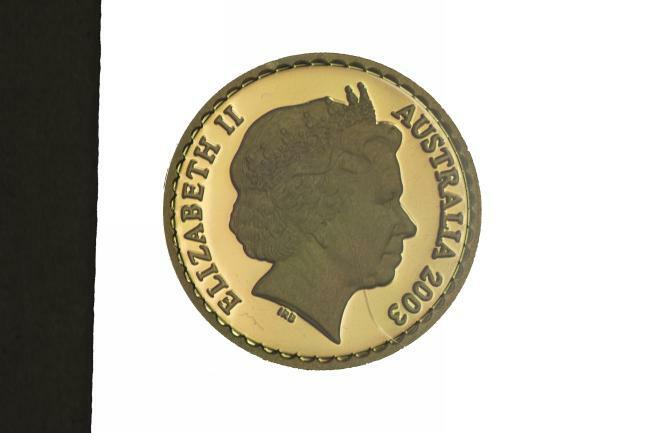 2011 $10 Rams Head Gold proof coin in wooden presentation case, with certificate. 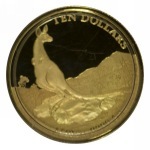 2011 RAM $10 Allied Rock Wallaby Gold proof coin in wooden presentation case, with certificate. 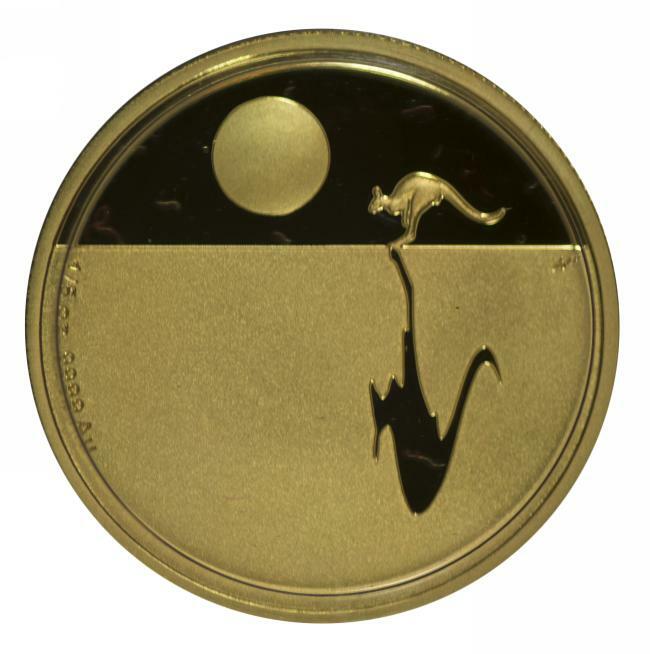 2012 $25 Kangaroo at Sunset Gold proof coin in wooden presentation case, with certificate. 2013 $25 Kangaroo at Sunset Gold proof coin in wooden presentation case, with certificate. 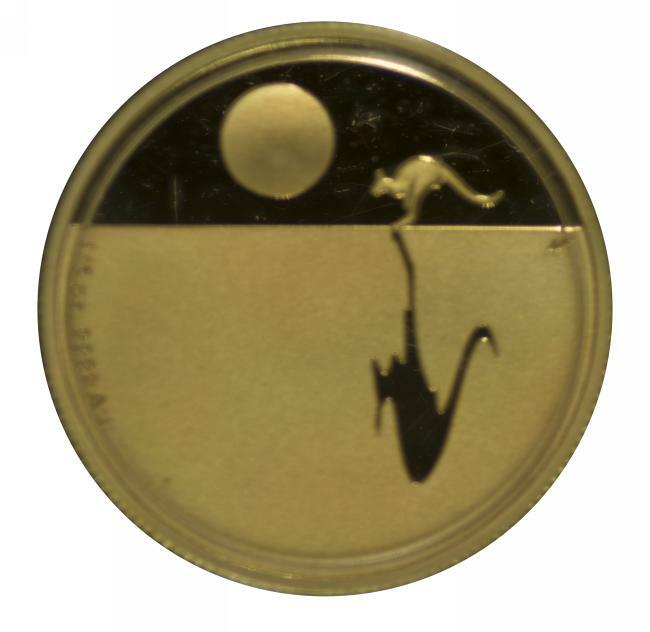 2013 RAM $10 Kangaroo "George Stubbs, Explorers' First Sighting" Gold proof coin in wooden presentation case, with certificate.